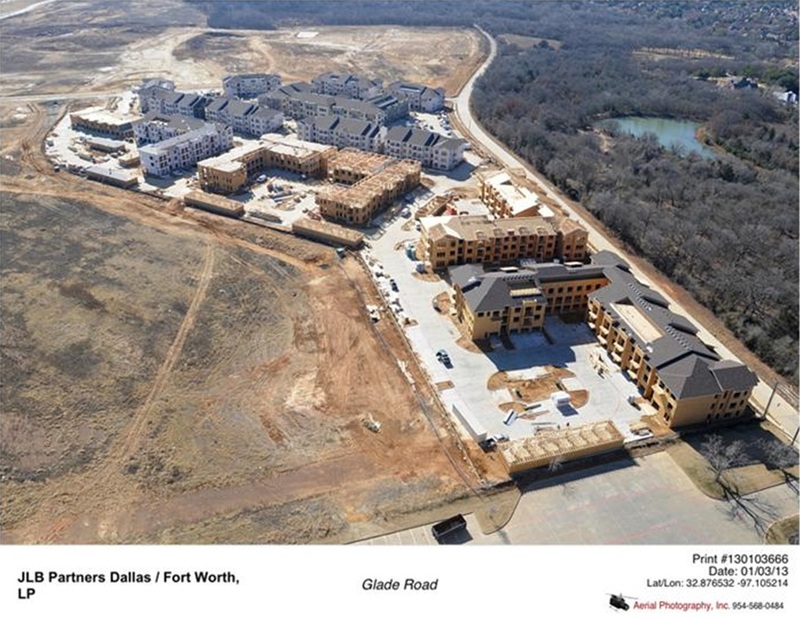 The Glade Park apartments in Euless, Texas, are a 456,863 SF, 416 unit complex with two clubhouses. Each unit has tuck under garage or detached garage, and a first floor with 9’, 10’, and 11’ ceilings. 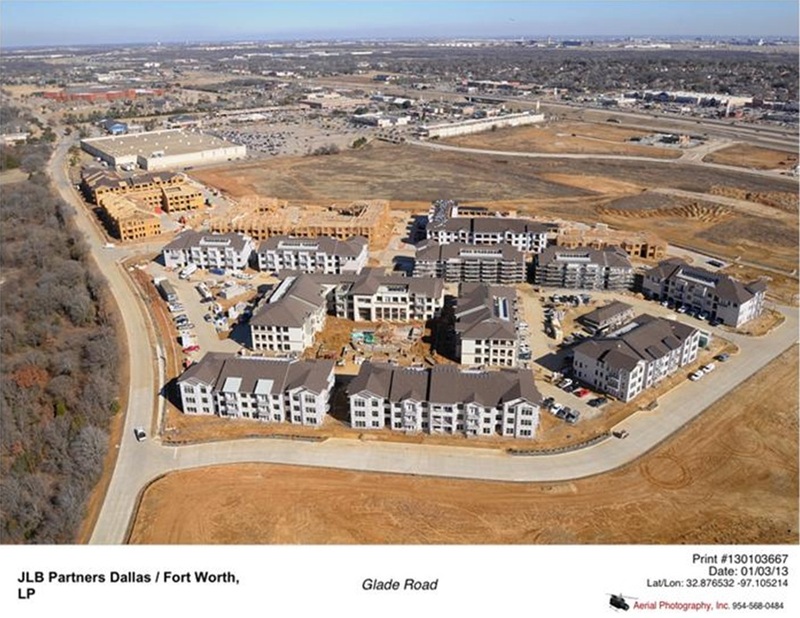 This multifamily project is just minutes away from DFW airport in the heart of the Dallas-Fort Worth metroplex. 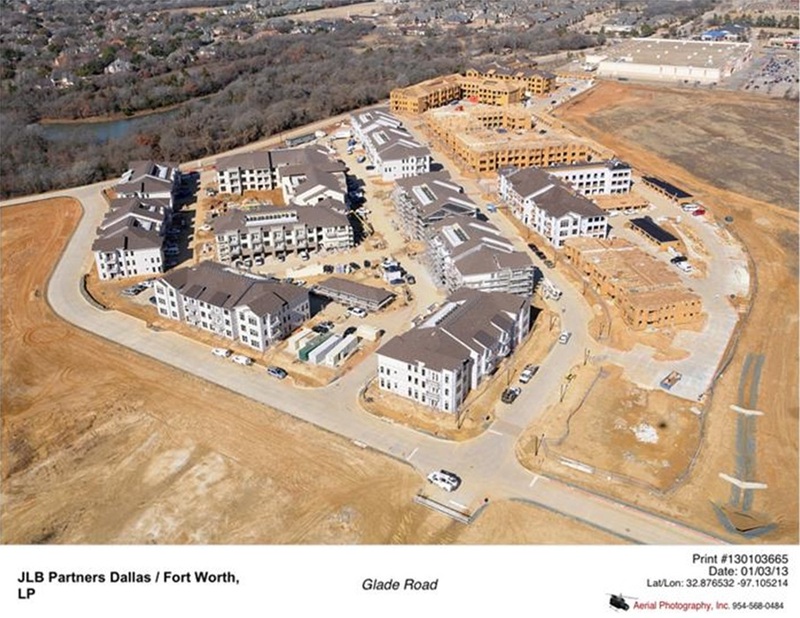 The commercial lumber distrubution was handled by the Matheus Lumbers' Texas location, the building was built by JLB Partners, and framed by Jones and Sons Construction.